Well, professionally I am a business man. Besides traveling, I enjoy and love my work to the core, trying to be ever competitive in challenges offered to me in my professional life. Personally, Fitness, Gym and Hollywood Movies always finds a special attention in my day to day life. Just as everything starts with a cause, so do this whole chapter of Traveling in my life. 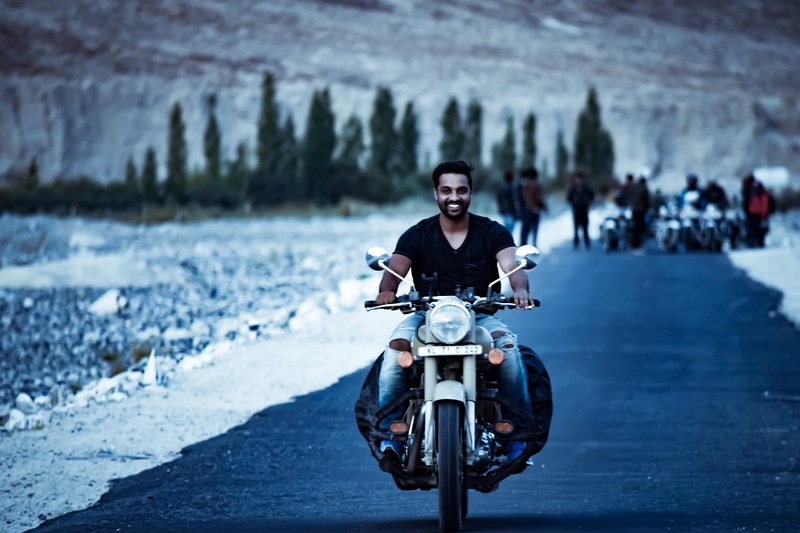 The first thought of being a traveler blogger came in my mind when I was on a trip in Srinagar with my family and I saw some bike riders were on their journey to Leh Ladakh. Then I made a goal that one day I’ll go to Leh Ladakh on my bike. And a thought rippled through my mind for sharing all I learn from Travel with likes of you, hence I choose to start this Blog. 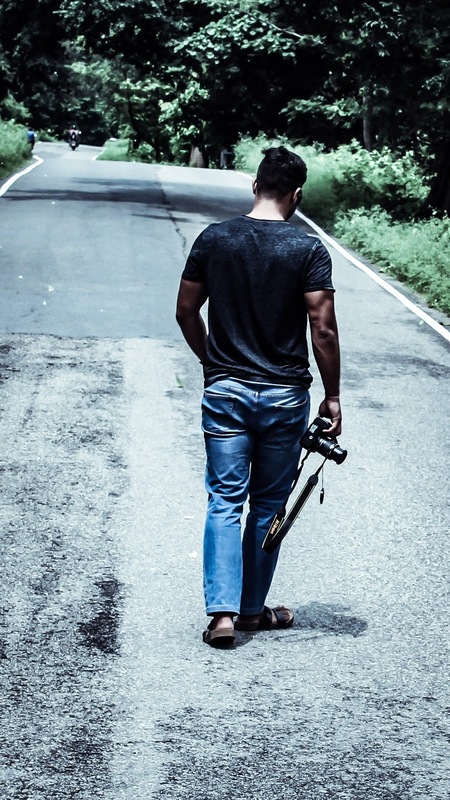 This Blog is all simply about my hobby and passion towards Traveling and getting connected with them in one or the other form. You can expect experiences, learning, thoughts, tips, guides, routes, maps, suggestions, hotel reviews, travel news etc. You all are most welcome to join in, be a part of Taruvello Community and share your comments, experiences, thoughts, suggestions etc or any stuff related to traveling, driving, dining, riding etc.